Students explore, collect and examine invertebrates. The role of body parts will be discussed and how their features are related to habitat. 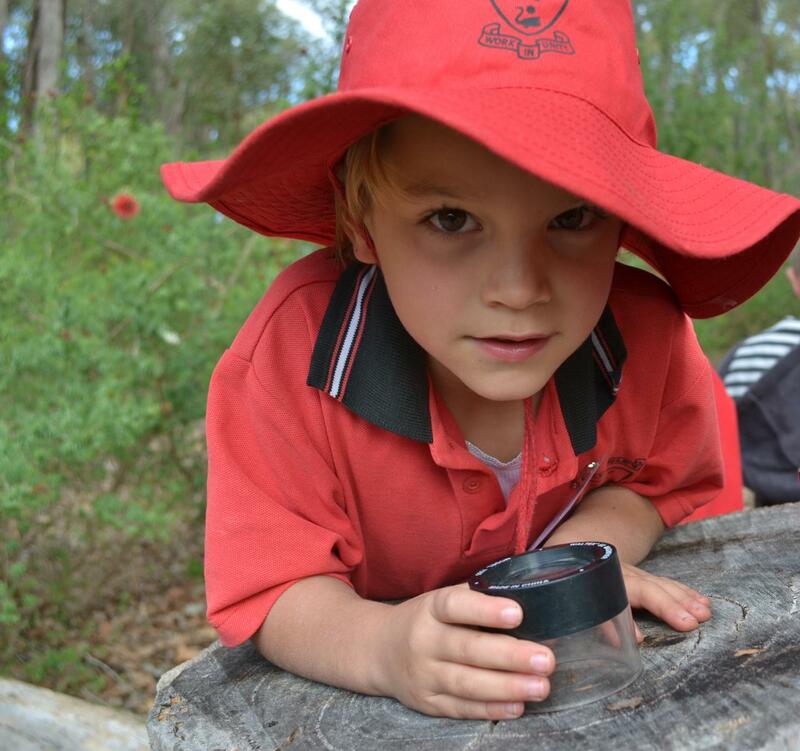 We explore different habitats, relationships with other animals and plants, and why invertebrates are important for a healthy environment..
Excursion duration is 1.5 hrs and can be booked from 10am to 2pm. Start and finish times can be adjusted to your needs.